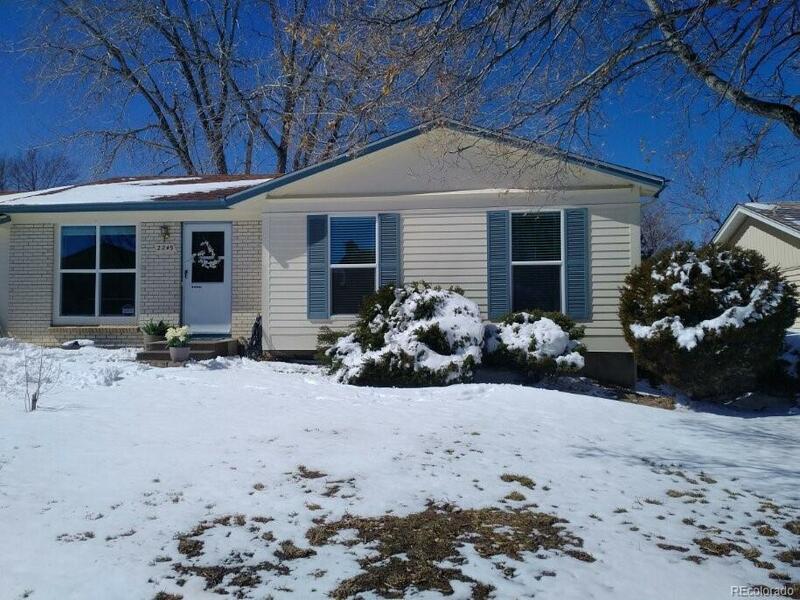 Spotless and charming ranch style home on a cul-de-sac, just a few blocks to Horseshoe Park. Rare 3 bedrooms on the main level, plus one conforming bedroom in the basement. Welcoming curb appeal. Living room opens to the kitchen which offers generous eating space. 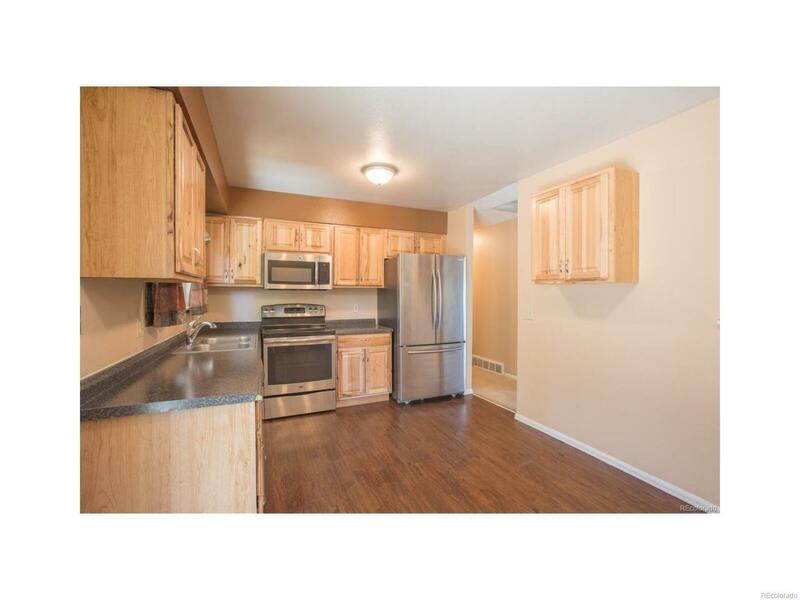 Spacious kitchen has ample counter space, beautiful wood cabinetry and stainless appliances. Sliding patio door provides easy access to the large fenced backyard, patio, raised garden area. Attached oversized garage keeps you out of the elements! Open staircase to a fabulous basement level with oversized family room, newer carpet, 4th bedroom and large 3/4 bath. Utility/Laundry room, newer furnace and water heater. 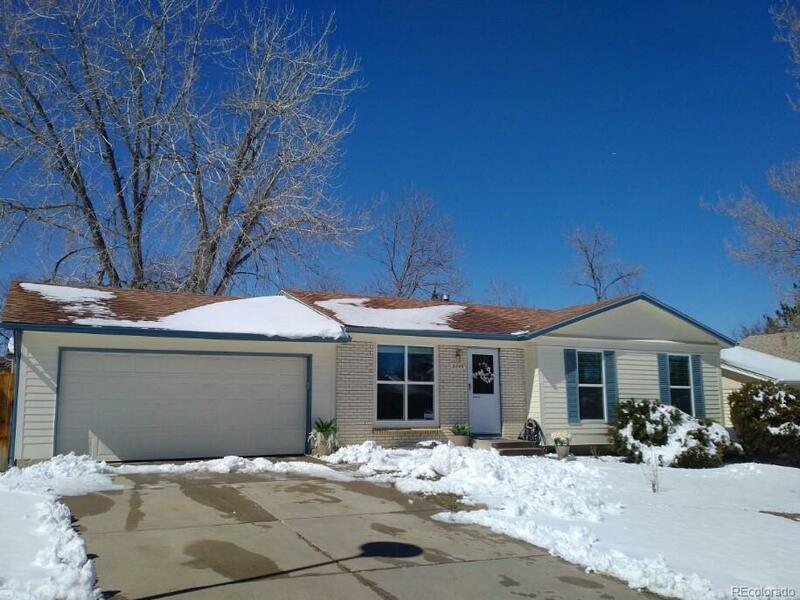 Move in ready, newer roof and windows Walk to Horseshoe Park. 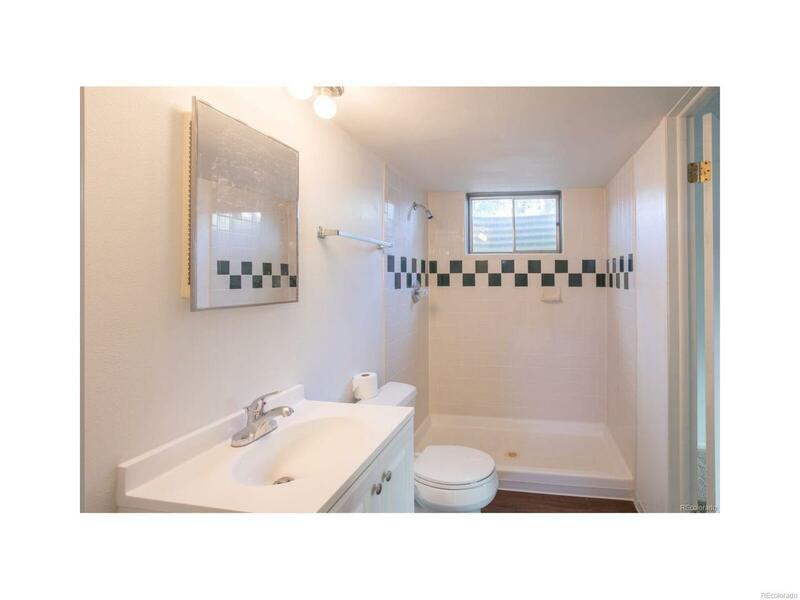 Close to Aurora Skate Park, Olympic Park, and plentiful retail. SHOES OFF PLEASE - SELLER HAS BENT OVER BACKWARDS TO MAKE THIS HOME SPOTLESS FOR THE NEXT OWNER.